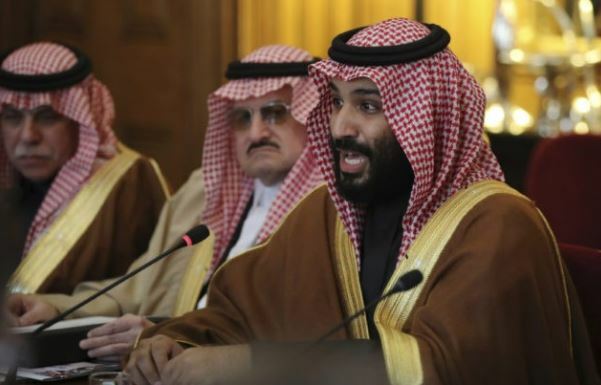 The authorities of Saudi Arabia are working on legislation that will equalize women’s salaries with men’s salaries, Crown Prince Mohammed bin Salman said. “We are working on an initiative, which we will launch in the near future, to introduce regulations ensuring equal pay for men and women,” the crown prince said in an interview with the CBS broadcaster. According to bin Salman, these measures will increase the proportion of working women from 22 per cent currently. Earlier in March, the Kingdom allowed women to serve in the armed forces. A total of 140 positions were opened, and 107,000 applied to those positions. In addition, women were allowed to work in restaurants, and in prosecution. In 2017, Saudi authorities lifted a ban on driving cars for women. Permission will come into force in June this year. Women were also allowed to attend public entertainment events. The Kingdom of Saudi Arabia has witnessed a series of major changes that touched the country’s economy, social and political spheres, since King Salman bin Abdulaziz Al Saud took the throne in 2015. A significant role in the reform process in the country belongs to Mohammed bin Salman, who was appointed as Crown Prince in June 2017.